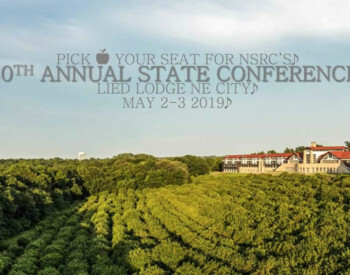 The NSRC is looking for candidates to fill positions on the NSRC Board of Directors. Application deadline is Jan. 7, 2019. Open positions include president-elect, vice president-elect, treasurer and directors (2). Vendors are being sought to sponsor the NSRC's annual Respiratory Care Student Workshop is set for 8:30 a.m. – 12:30 p.m. Oct. 5 at the Eastern Nebraska 4-H Center, 21520 W Highway 31, Gretna, NE 68028. This event provides a spectacular opportunity to support the profession and network with future respiratory therapists. 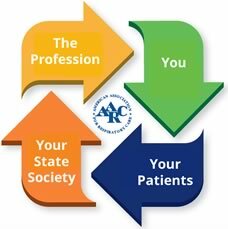 Our goal is to support education within the community on respiratory care services and to promote the profession. 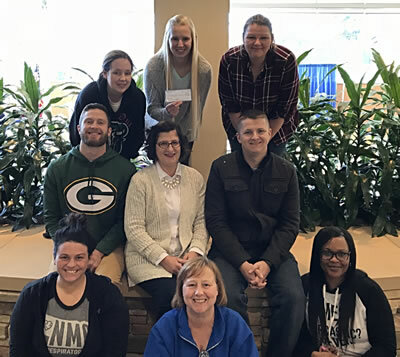 Respiratory Care students at Nebraska Methodist College have been raising funds to help prevent smoke inhalation injuries that can be caused by the wildfires in Southern California. A $400 check from the student group is now on the way to the America Red Cross with the request that the money be used for masks and whatever supplies are most needed to assist with the disaster, according to the NMC blog. Director -- Outstate Nebraska -- Area 3.